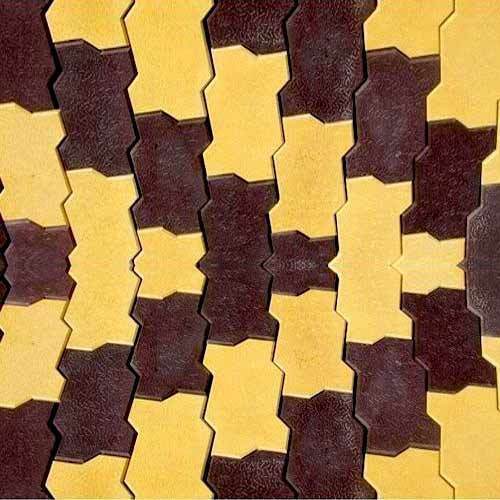 Being a customer oriented organization, we are deeply engaged in offering a wide array of Zig Zag Interlocking Paver Blocks. Established in the year 2016 at Gandhinagar (Gujarat, India), “Sai Ram Enterprise” is a Sole Proprietorship firm engaged in trading an excellent quality range of Paver Blocks, Fire Brick, Kerb Stone, Floor Tiles and Stone Tiles. These products are sourced from reliable market vendors and can be availed by our clients at reasonable prices. Under the guidance of, “Mr. Priyank Patel” (Marketing Executive), who holds profound knowledge and experience in this domain, we have been able to aptly satisfy our clients.